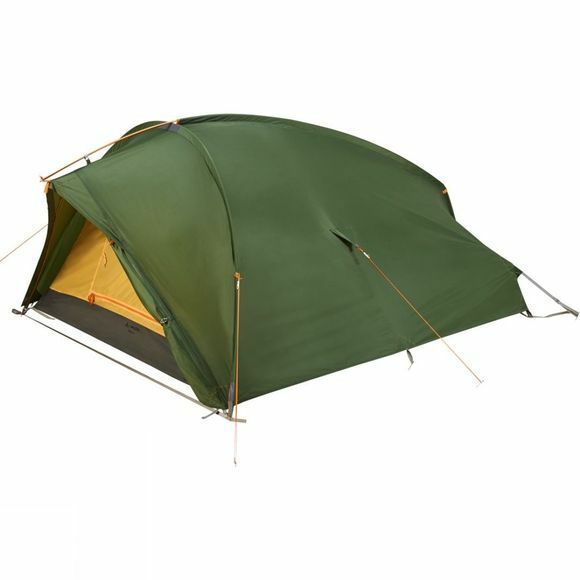 The Terra Trio 2P Tent from Vaude is a sturdy little tent that is the perfect solution for one or two person forays into the great outdoors. The simple pole configuration provides easy-pitching and excellent stability, while offering surprisingly good interior space for two. The porch vestibule is a generous storage area when you are all tucked in for the night but the door can be completely opened up or rolled back in thirds so you can enjoy the view you have chosen should you wish. 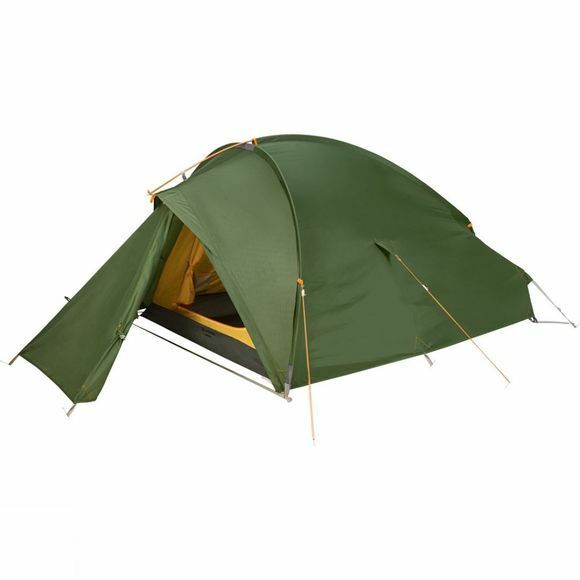 The inner has storage pouches to help keep you organised and a mesh door panel offers excellent ventilation while keeping bugs and wind debris on the outside of the tent.